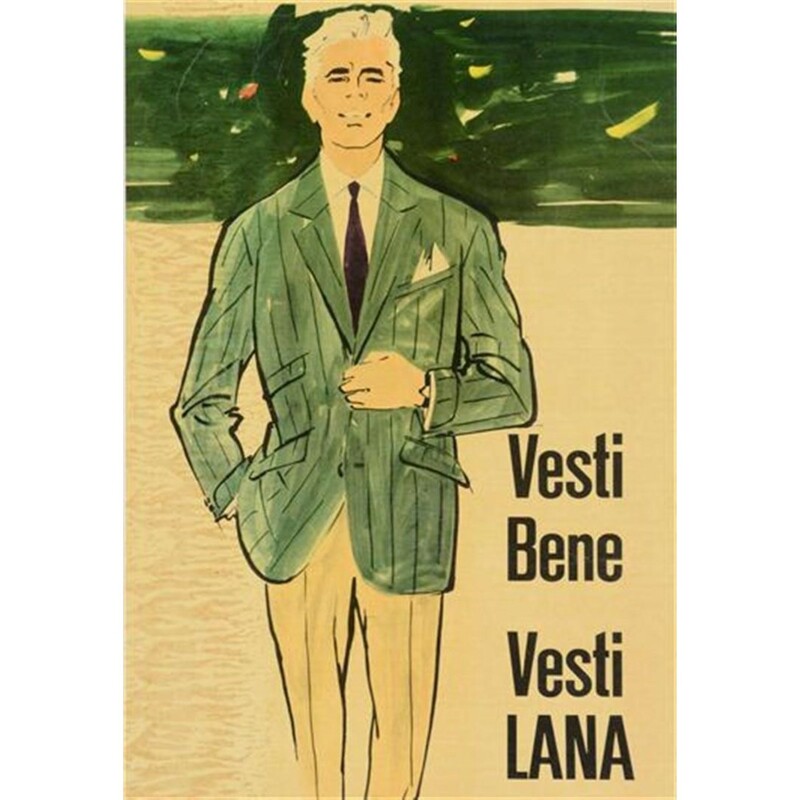 An anonymous Italian poster for skiing wear, typical of the late fifties early sixties. 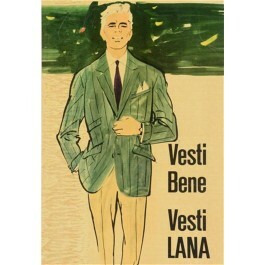 As the caption reads : « Dress Well, Dress in WOOL ». To the point, but effective nonetheless.